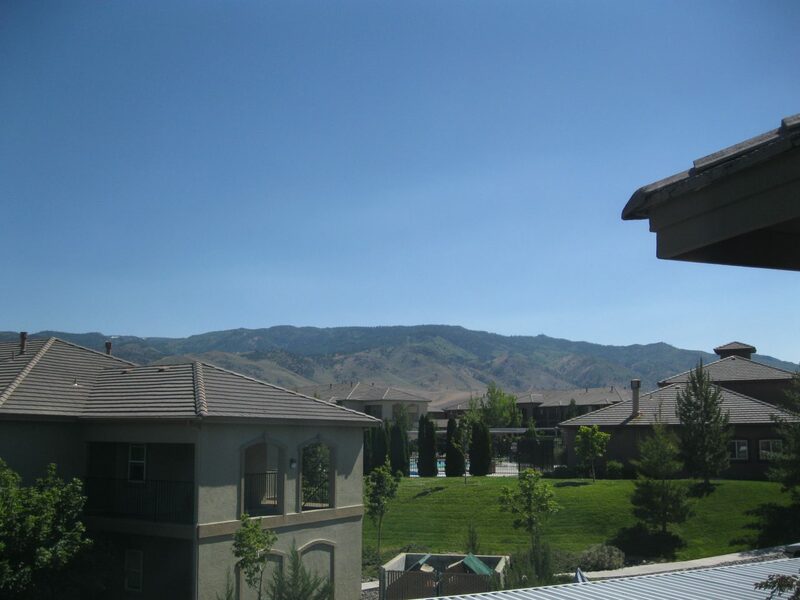 Built in 2001, the Silver Creek Condos are located in NW Reno off Sharlands Avenue and have fabulous mountain views. 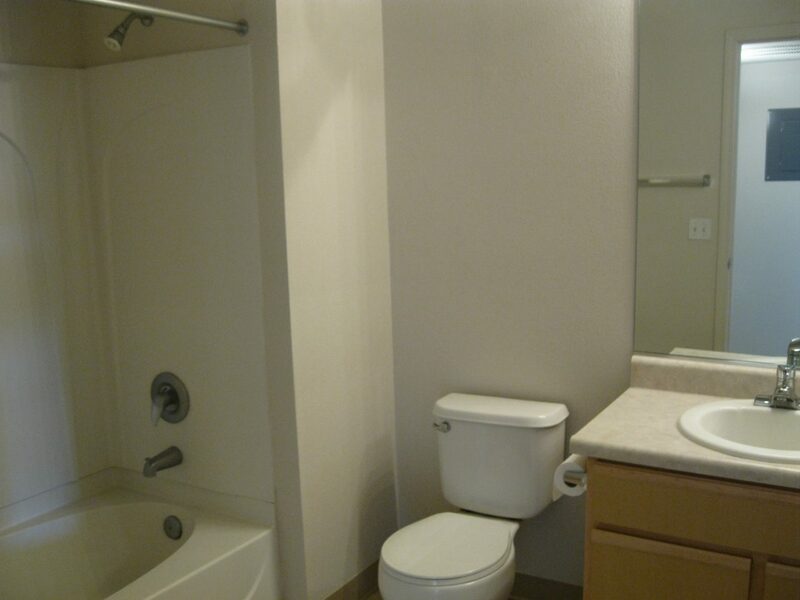 We have 17 units throughout this complex, including one, two and three bedroom units ranging from nearly 700 square feet to over 1,100 square feet. 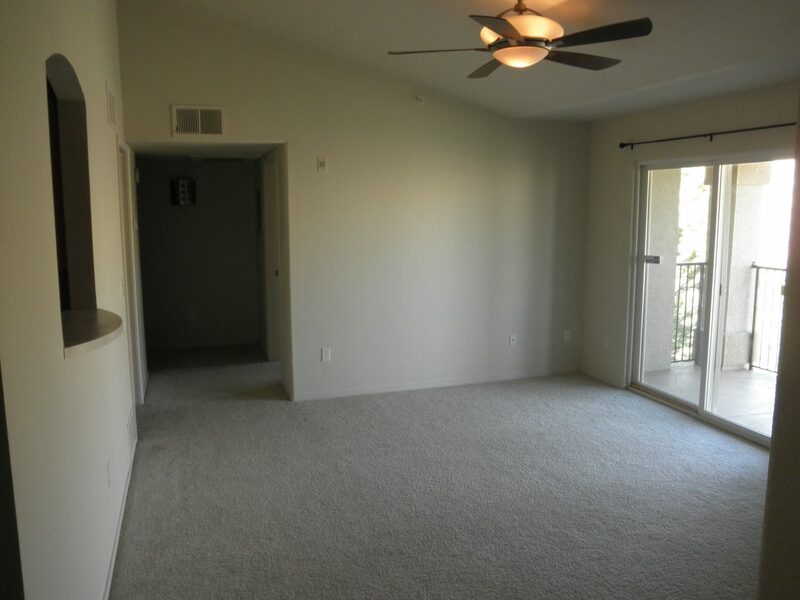 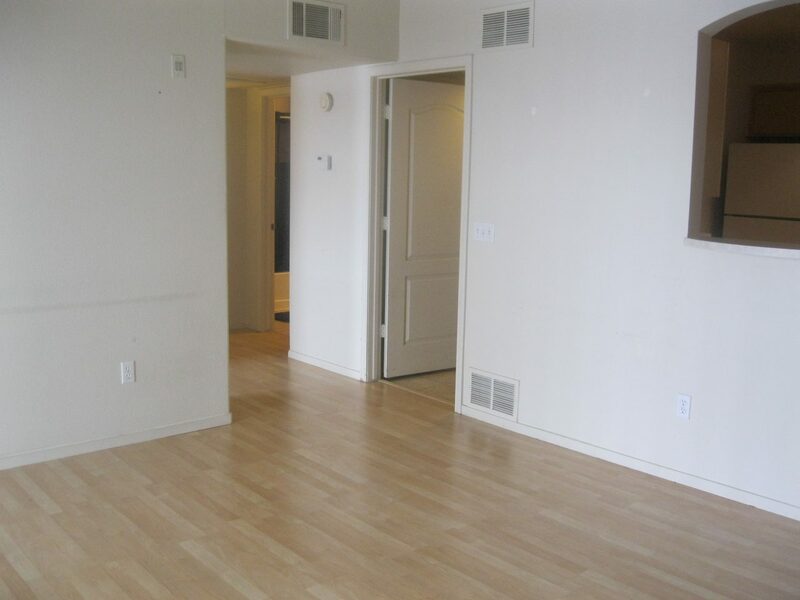 Most of our two bedroom units layout as two master bedroom suites. 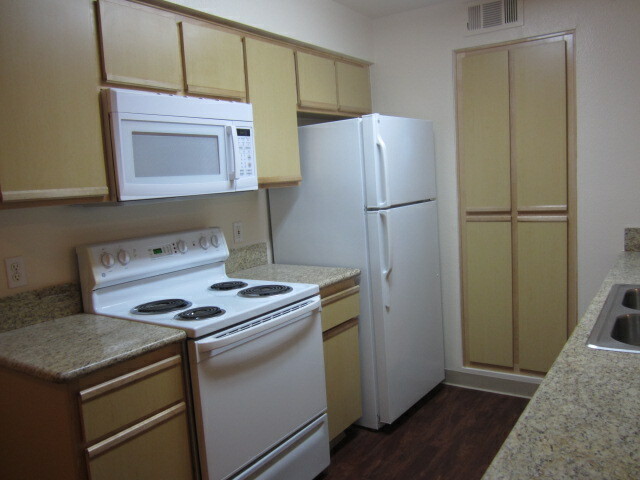 We have updated our condos to including granite countertops, cherry laminate flooring, newer carpet and paint and updated appliances. 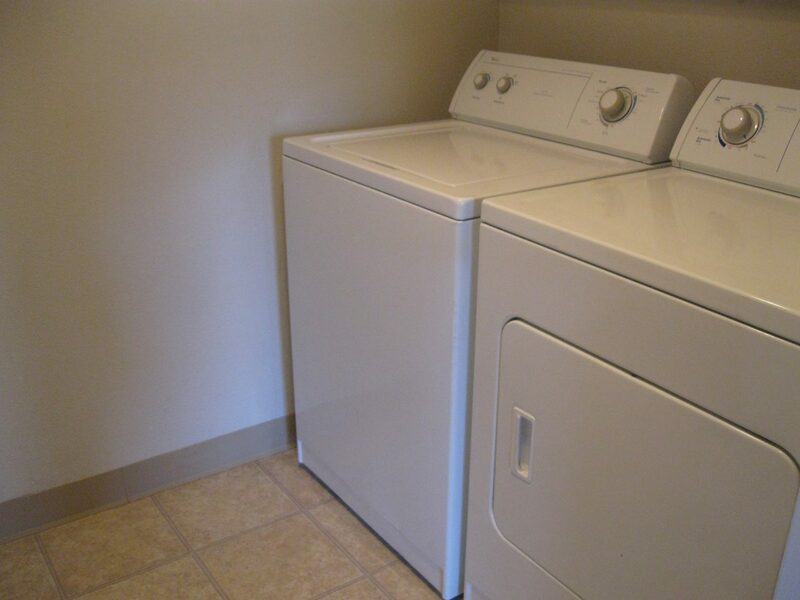 Each unit has its own private laundry room with a full-size washer and dryer, central heat & air conditioning, as well as a dedicated covered parking space. 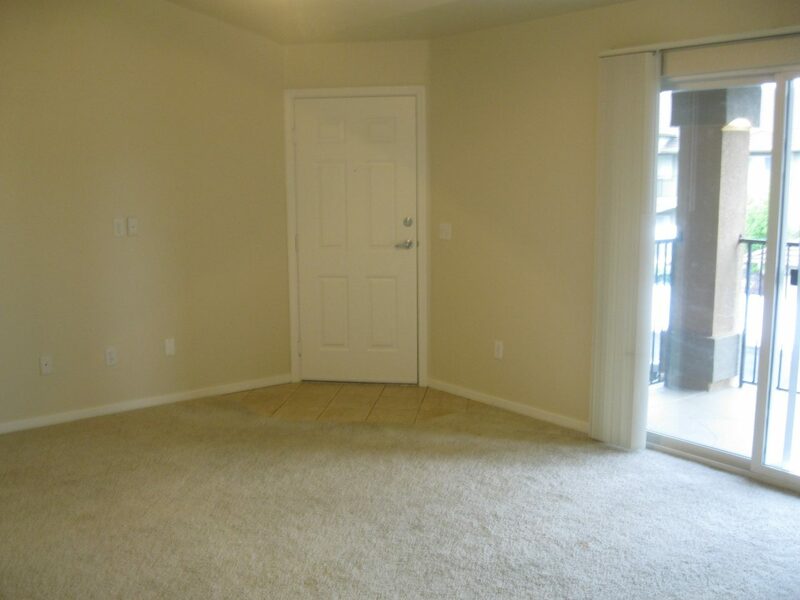 We also have enclosed garages and separate storage units available within the complex. 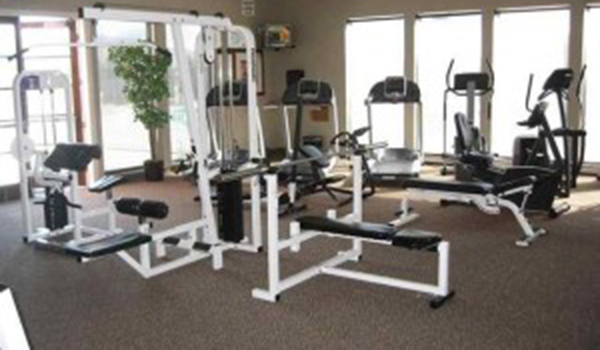 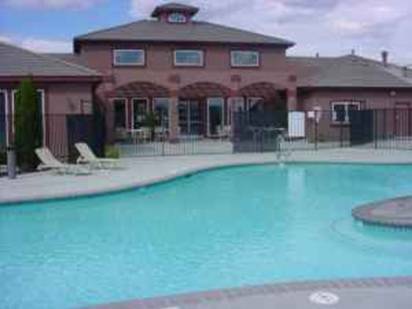 The community has a wonderful pool and year-round hot tub, as well as a great fitness center and two play structures. 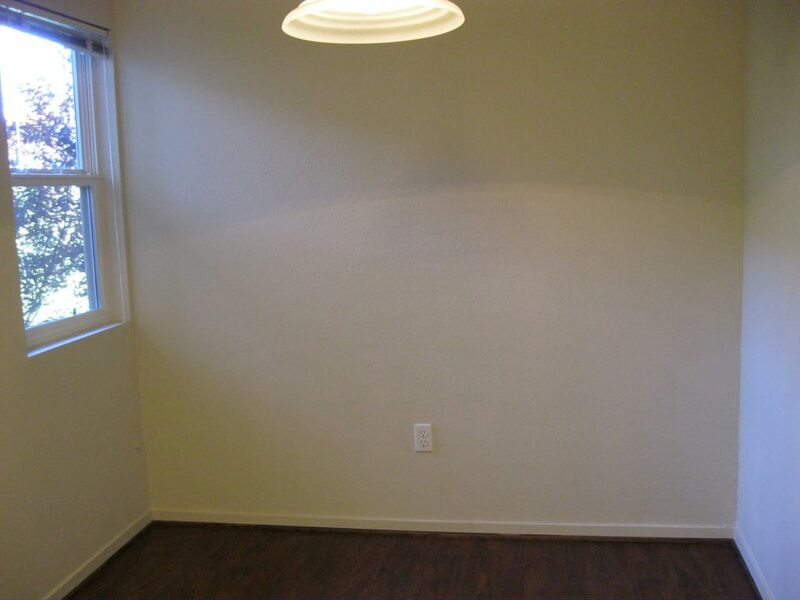 This property is zoned for the fabulous Northwest Reno schools of Westergard Elementary, Billinghurst Middle School, and McQueen High School. 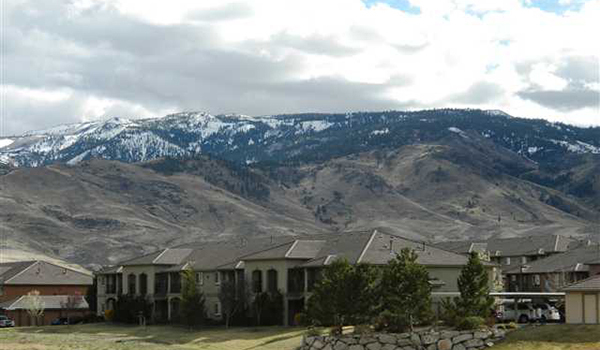 All of our Silver Creek condos are non-smoking.